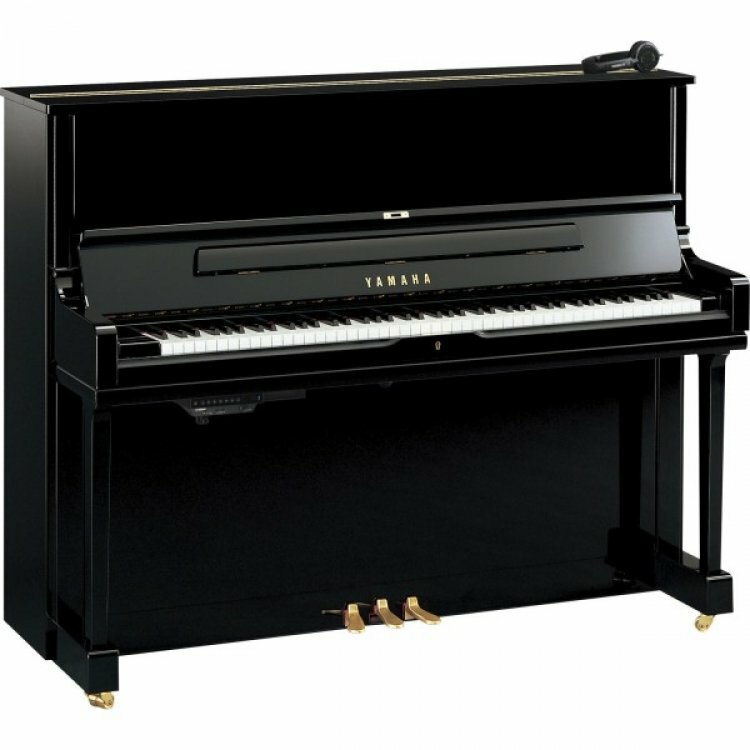 The YUS1 SH upright piano offers Yamaha's outstanding musical performance and quality, for those who demand the very best sound. The Yamaha YUS1 Silent piano features an expansive soundboard and acoustic chamber to give extended power and projection with the expressive control of the legendary Yamaha action. 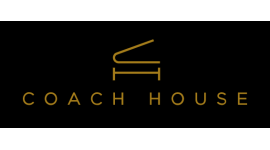 This is an SH-type type Silent piano™ featuring the CFX Grand piano sound source.